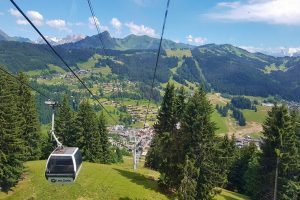 Morgins Switzerland in the summer season is a great place to visit with unlimited outdoor activities and hundreds of to explore. Morgins Switzerland is a charming resort nestled on the border between Switzerland and France, with Chatelbeing its French neighbour. It makes up one of the 12 resorts that form part of Portes Du Soleil, as well as the Region Dents du Midi area. Which comprises of the 6 smaller Swiss resort in the Portes Du Soleil. The first time that I saw Morgins I was skiing through it during my border crossing from France to Switzerland. I thought how gorgeous it looked with the village nestled in between the mountains and completely covered in snow. 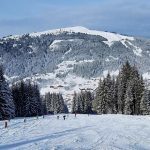 Even though it is famous for being part of the 650kms of ski runs in the Portes du Soleil border cross region. 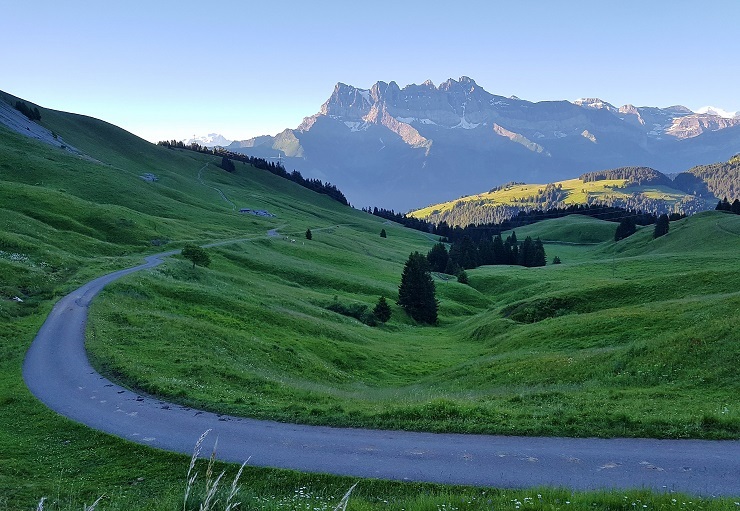 During summer it is a very popular place for hikers with its extensive network of footpaths that link the Swiss Resorts in the Region Dents du Midi area. 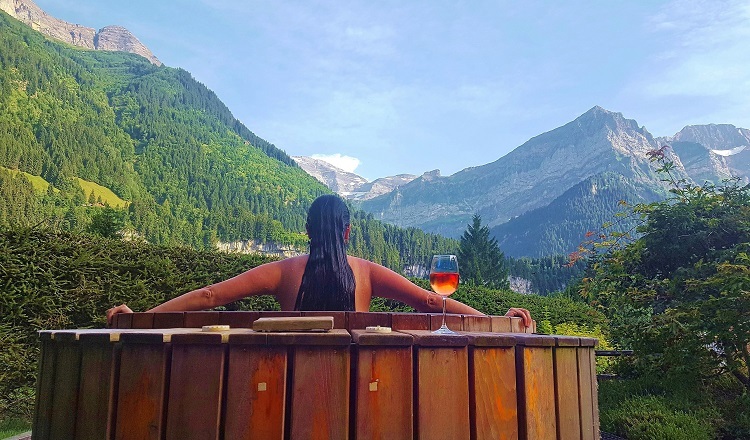 With the Dents du Midi, Mont Blanc massif and summits like Massif du Chablais, Monts du Jura, or le Lac Léman, you have some of the best panorama views in the area. 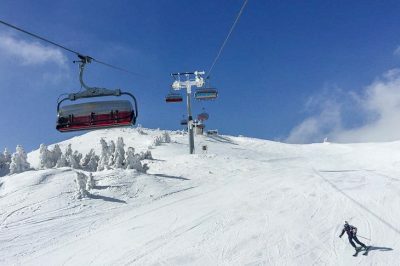 The Summer season in Morgins, Switzerland starts in early June and closes in September, with the La Foilleuse lift running during this time. There are different start and ending dates for the various activities during Summer but they are roughly open at similar times. Whether you are hiking, bike riding or enjoying one of the other many activities, the cable cars can be used by everyone. 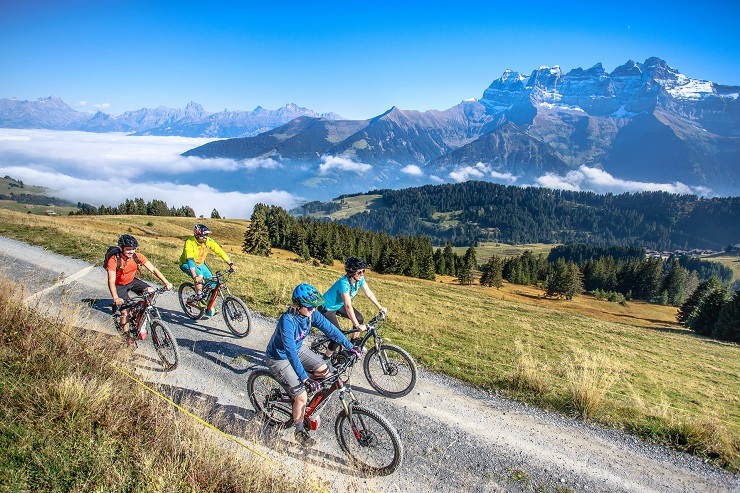 I used a Multi Pass across the Portes Du Soleil during my summer trip to try out the activities on offer. 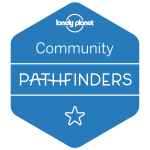 It is a card that you can use for various activities with unlimited access to more than 60 activities in the 12 resorts across Switzerland and France. Not to mention discounts as well on other services and businesses. You never run out of things to do. There are different types of Multi Pass and they are super flexible, you can get them for a day, weekly or even weekends. It really depends on your needs and budget. 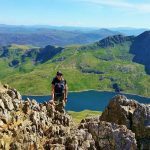 The Multi Pass is ideal for those who want to make the most of the mountains without spending too much money and is great for families. Some of the activities include access to outdoor swimming pools, cable cars for walking and hiking, tennis courts and mini golf, the list goes on. The best place to get a Multi Pass is at the ski lift ticket offices. 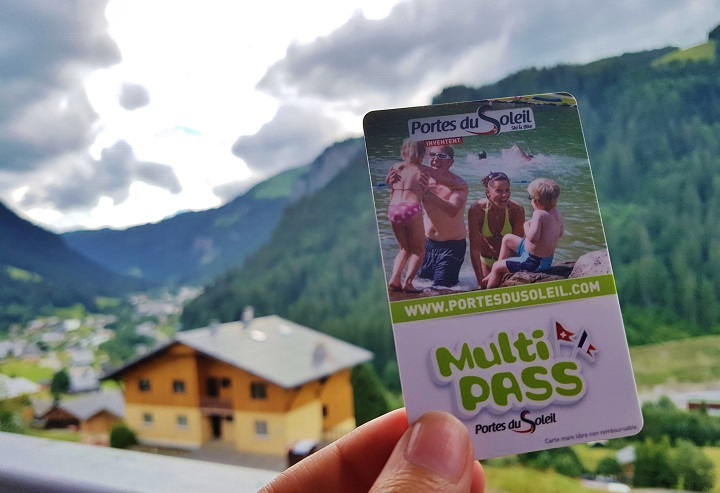 The Multi Pass card is offered to all the visitors who are staying in the Swiss side of the Portes du Soleil for one night or more, in the Region Dents du Midi. 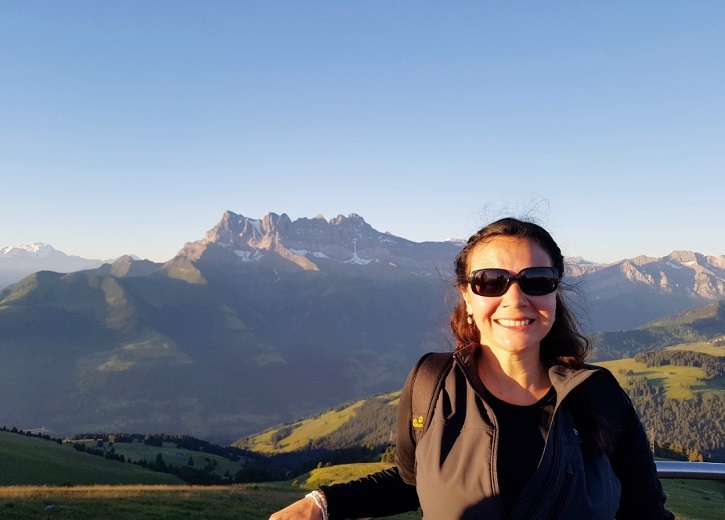 If you love hiking then you are going to enjoy a hike to the summit Pointe de Bellevue in Morgins in the Région Dents du Midi, Switzerland. 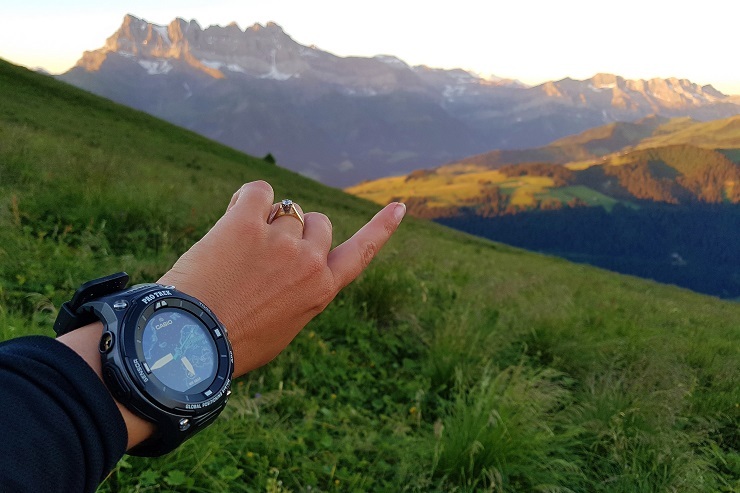 Where you watch the sunrise over the Alps at 2042 meters and enjoy 360°views of the Portes du Soleil. Then afterwards have a traditional Swiss breakfast at an Alpine Restaurant with the Dents du Midi as the backdrop. 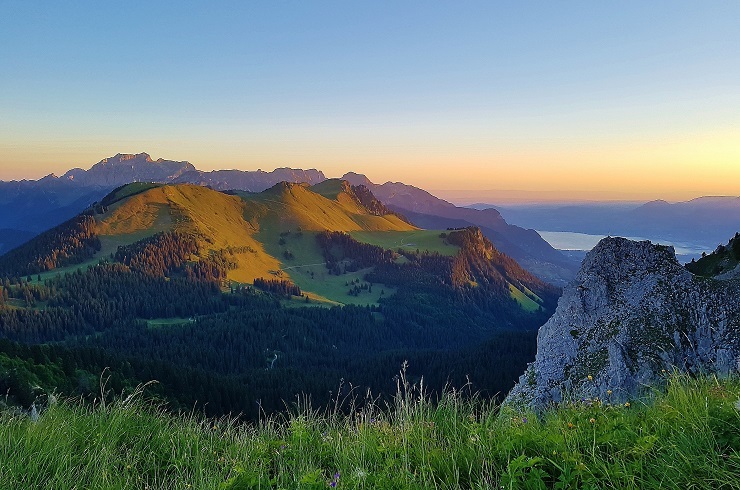 Who would not want to admire some of the most beautiful summits of the Alps; Massifs du Chablais, Monts du Jura, Dents-du-Midi, Le Mont-Blanc or le Lac Léman with the sun rising behind them reflecting those beautiful bright colours of orange and pinks. Hike – It is available on demand through the Tourism Office. Where you will eat – The Alpine Breakfast will be at Chalet Chanso, please let the Tourism office know if you want this added to the hike afterwards. What better way to spend time with family or friends than playing a round of mini golf. This is such a great activity especially in the afternoon when the weather has cooled down. I know that as soon as I had that putter in my hand I become competitive and wanted to beat everyone. The mini golf course is centrally located next to the church and across the road from the La Foilleuse lift. It is a typical 18 holes which all vary in difficulty. The best bit is that if you have a Multi Pass then you get to go for free. Downhill go-karting is such a fun outdoor adventure in Morgins Switzerland. As soon as you set off going down that hill, racing each other and trying not to fall out of the Kart, you feel like a teenager again. Do not worry though as the hill is not too steep and its on grass. Situated on the beginner’s slope and next to the local swimming pool is the downhill go karting (Also known as Déval’kart). 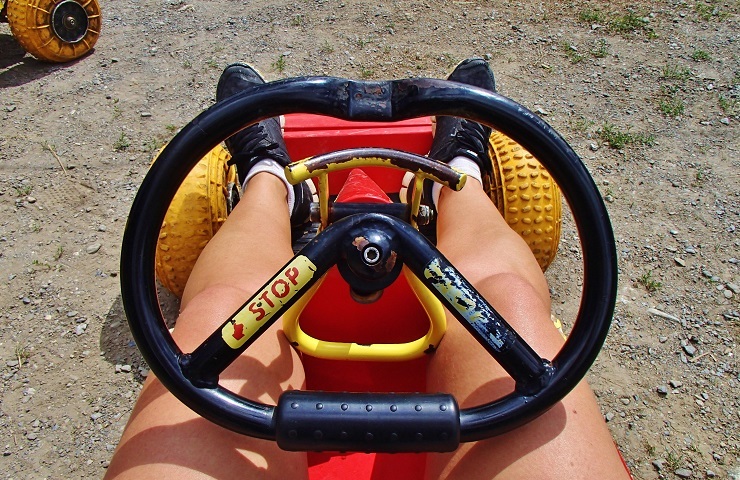 You are pulled up the hill via the button lift that you hold onto while in your kart. Once at the top, then it is a fun ride (race) back down the hill before you do it all again. Times – from 10 am to 12 noon and from 1.30 pm to 6 pm. Closed from July 23 to September 3, 2018 due to Splash Morgins being held in the same spot. Scattered through the Geant forest over 2.5 square kms in Morgins Switzerland is an obstacle course of 18 targets representing the various local animals of the region. You trek with your bow looking for the obstacles while trying to hit the targets one by one with your arrows. 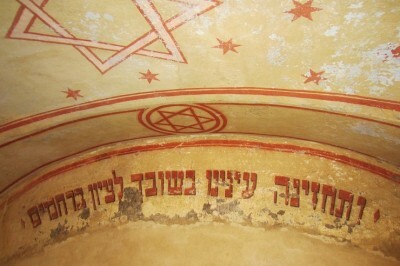 Don’t worry you will not get lost, as there are signs to indicate where to follow. Also, you are given lessons beforehand to make sure you are ok to use the archery course. Group discount for more than 10 people, please let them know in advance. I have to admit I did not know what Petanque was until I was introduced to the game during the summer in Morgins Switzerland and now I am addicted and I have even got my husband into the game. Now I need to build a pitch in my backyard in London! 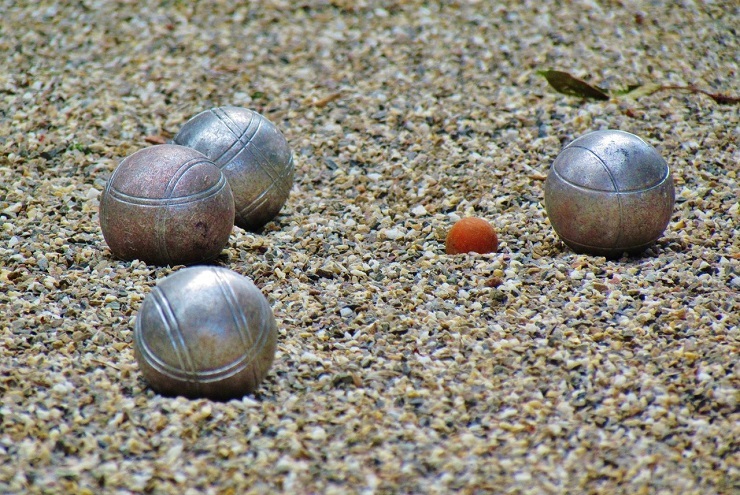 Petanque (or also known as boules) is the classic French game, similar to bowls, that can be played on many different surfaces but mostly on gravel. You can either play against another person or in pairs. It is also great for all levels of fitness. You can play the game Petanque at M3S Bar (The Yurt) over a few drinks with both locals and friends in Morgins. There are 2 petanque pitches and you can either use their boules or bring your own. The best bit is it’s FREE!!! Held every Wednesday afternoon is a friendly match that anyone can come and join. Great if you want to meet new people in the village. Nothing beats a nice massage or a spa after a fun day of adventures like hiking and mountain bike riding, especially when your muscles are tight and sore. The Thermes Parc Spa is definitely the perfect place to go as a family or with friends. It is made up of a large indoor Spa pool, outdoor pool, which you access via an indoor/outdoor plastic flap interface and unfiltered outdoor Spa water pools. If you are wanting a massage as well then that is not a problem because the centre has a wide range of massages and treatments to choose from to enjoy. The towels and robes are available to rent. All the pools are heated at various temperatures from 41c to around 31c. This is a great spot to head to in the afternoon when the weather is a little bit cooler and you can just relax. You know the saying ‘Room with a view’, well this place is definitely a restaurant with a view. Considered to have some of the best views in Morgins Le Ferrage is a charming traditional Swiss restaurant. It was definitely a delight to eat here especially with the Dents du Midi as the backdrop. I know it might sound cliche but this place was definitely a hidden gem in the Portes du Soleil. The restaurant mainly uses neighbouring products which I think is always a great idea. We had the speciality of grilled meat skewers, salad and homemade fries and it was seriously delicious washed down with some yummy local wine. I could have easily sat on the outdoor terrace for hours just taking it all in. I was there for lunch but I think it would be amazing to go to for dinner and watch the sunset behind the Dents du Midi. You can never go wrong with fresh food from a local bakery and Au Beau Reveil is definitely no exception. Before you have even stepped in the front door the smell the fresh local baked goods makes your mouth start watering. Situated just behind my hotel and right in the centre of Morgins Switzerland was the Bakery. It had a small indoor eating area, as well as a lovely terrace with plenty of seating. This was an ideal spot to grab something for lunch to eat in or take away if you are looking for a light budget meal. If you know that you are going on an adventure for the day, definitely go past and get your take away lunch first. 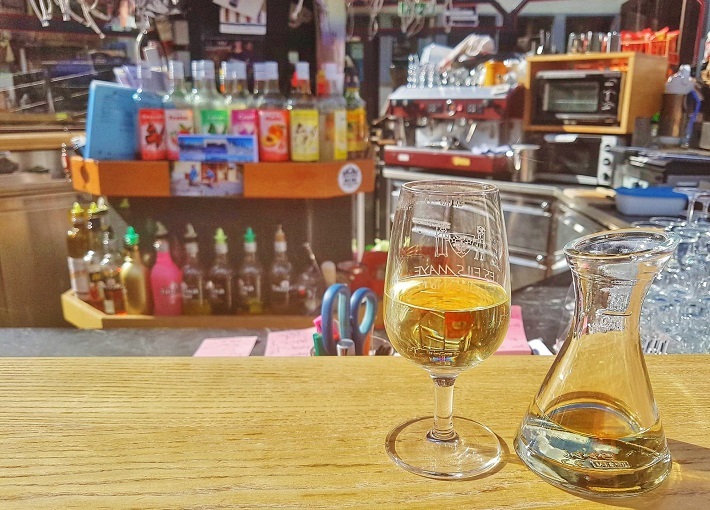 One of my favourite spots to relax in the afternoon was at the M3S Bar, playing Petanque with the locals and having a drink. It was less than 5minutes walk from my hotel and just over the road from main La Foilleuse lift. The atmosphere was always good and everyone was super friendly especially the bar staff and with the roof down, you will enjoy an outdoor drink even more. I hear that during the winter season that this is the place to be for Apres Ski parties with their themed nights. I need to add this to my list. In the summer, bring your kids down with their bikes as there is a small bike track that they can play on while you relax with friends. 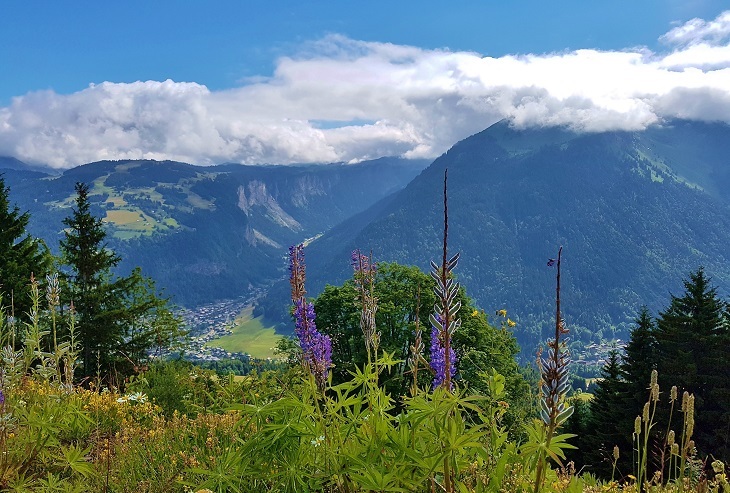 Given the size of the charming village accommodation in Morgins Switzerland, is mostly available within in 10-15mins walking distance from the centre of town and the main gondola. You can choose between bed and breakfast, chalets to apartments. 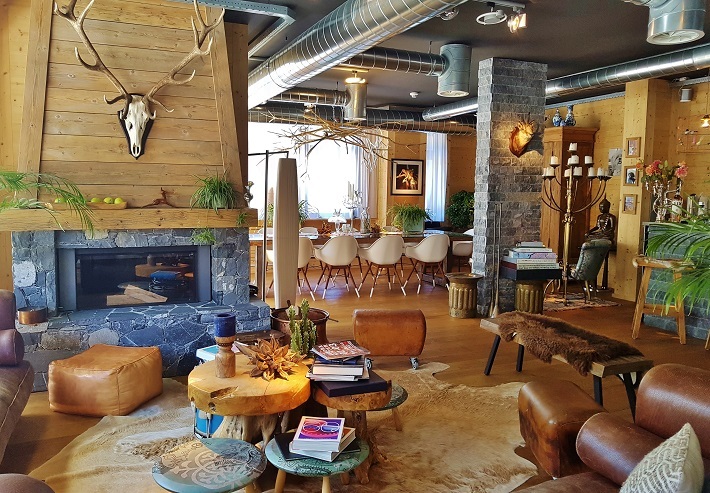 I stayed at the lovely Boutique Hotel Chez Jan, which was in a prime position in the centre of Morgins Switzerland less than 50metres from the main La Foilleuse lift. With just 11 rooms, 2 suites and a private living room, I felt like I was staying at a friend’s luxury mansion and not in a hotel. 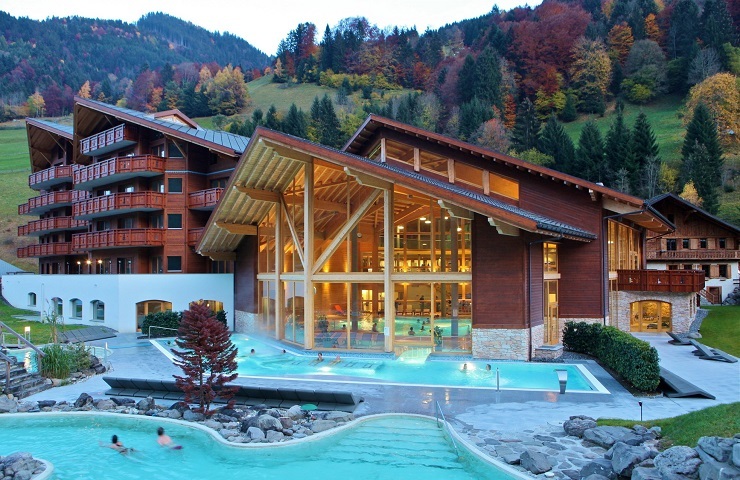 Some would say it is one of the best hotels in Morgins Switzerland and I can definitely tell why. I had a spacious rooms with a huge balcony to take in the views of the Pointe des Mossettes, I literally felt like I was stepping straight onto the mountain. The room also had good Free-Wifi that worked really well and lots of power outlets, this is always a bonus when travelling. Their service was wonderful and the owners were some of the nicest hotel owners that I have met before and I loved coming back in the afternoon and having a relaxing drink in the bar. 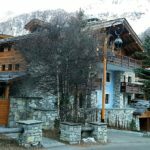 Whether you are enjoying a summer holiday hiking in the mountains or skiing, Chez Jan Morgins is a great place to stay. A la carte breakfast with a large selection of treats including eggs, various meats, local cheeses, preserves, smoked salmon and organic yoghurt included. Geneva is the closest international airport and is only an hour and a half away from Morgins Switzerland in Summer via car. 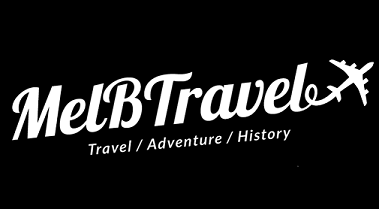 Making it an easily accessible resort to get to in Europe, especially for an outdoor adventures weekend break. The best way to get to Morgins Switzerland is either via transfer (Shared or private) or car. All vary in price depending on what you can afford. We all need WIFI and if you can’t find any, you can go to the tourism office, village square and Foilleuse lift departure to use the wireless access for FREE. Love the water and waterslides, then you can’t go past Splash Morgins held for a month over the summer period. It is the biggest inflatable waterslide in Europe. Trips to other Swiss Resorts (Champéry, Les Crosets and Champoussin) are free from Troistorrents with your Multi Pass card. 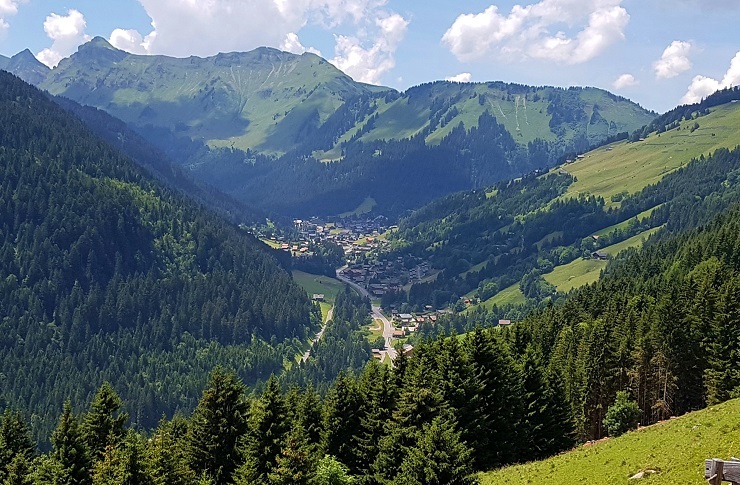 If you are interested in discovering more of the Portes Du Soleil in Summer, you can check out my following articles. All are great options for an outdoor adventure weekend trip with friends or with family. 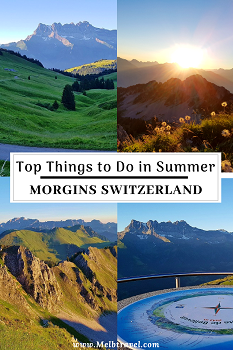 Thank you for reading this article ‘Top Things to Do in Summer – Morgins Switzerland’, I hope it helped you to decide where to go for your next action-packed Summer Holiday. Have you been to Morgins Switzerland or the Region Dents Du Midi are before during the Summer or Winter? I would love to hear your experiences in the comments below. If you want to take a break from your Adventures or are staying in Geneva for the day before or after your trip. Then there is plenty to do. 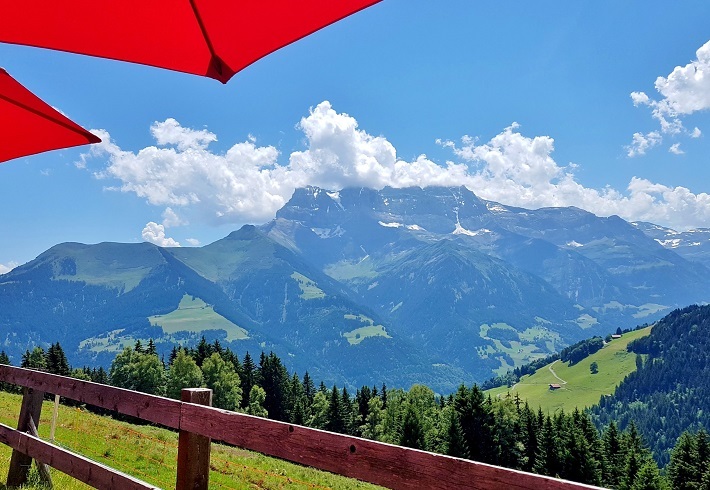 Disclaimer: Even though I was invited by the Morgins ( Region Dents Du Midi) Tourism and Portes Du Soleil All views are my own and based on my own experience. Wow! What a beautiful location! I loved the downhill go-karting. Ha! How was the altitude? Is it really high up? I’m a coastal gal and any altitude floors me. You don’t notice the altitude only when you are hiking up really hike but your so distracted by the beautiful views you don’t notice. I’m Australian from the beach but love the mountains. I love the wooden houses that you can see everywhere in Switzerland and the Alps. There really is a lot to do in Morgins and I would love to go-cart down a mountain. I am sure it will be as much fun as skiing down, without feeling cold, which is a definite plus point for me. Morgins is definitely a beautiful little village and so pretty in both Summer and winter. Oh wow, it looks picture perfect here. We must get to Switzerland at some point at it just looks so stunning! You must have taken so many photos on this trip. The buildings look so nice too, just what I imagine Switzerland to look like and that outdoor spa looks so relaxing, surrounded by beautiful views! I am a huge fan of Switzerland and its people. It is super pretty too in both summer and winter and definitely a place I love going back too. You have beautiful photos. I have never heard of this place before but gee it is on my radar now. Switzerland has always been a dream country of mine. Such a beautiful location. Although I am not one for hikes (have plantar fasciitis), the scenery is great and there’s so much to do! BTW, I got bothered by your share buttons. They cover two letters of everything! As in the post, you don’t have to be a hiker you can catch the chairlifts up the mountain and hiking is only a small part. There are plenty of other things you can do while there and not to mention all the Swiss food. I don’t know what you mean about the share buttons, never ever heard that before. I love how resourceful the resorts are! 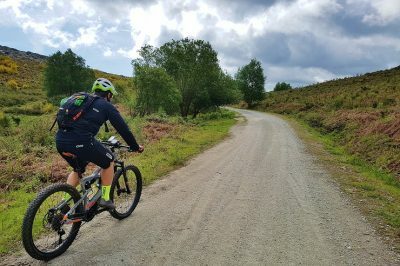 It’s great to go in the mountains for hikes and mountain biking when you can’t ski or snowboard. I would seriously only go there for the hike to Pointe de Bellevue. How amazing are the views! And how clever to develop a multi pass for all the activities around the area! Certainly a money saver I would consider! That hike up to Pointe de Bellevue is only like 2hrs round trip and is great for all abilities. Some of the resorts the pass is free if you are staying there which is even better :-). 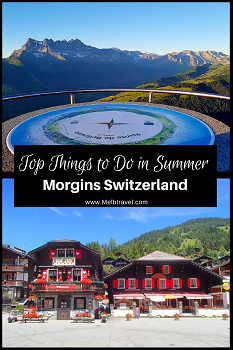 We have visited so many places in Switzerland when we lived there for more than a year but we always find places we missed and Morgins is one of them. 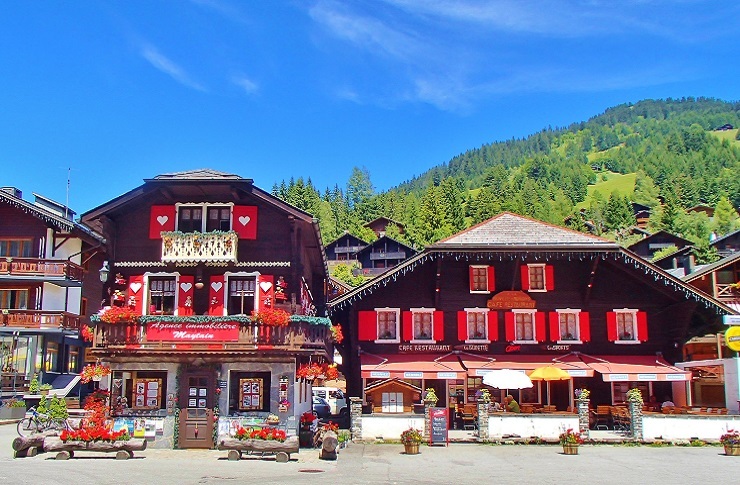 The Morgins Village with the chocolate chalets and mountains in the backdrop reminds us very much of Gstaad. 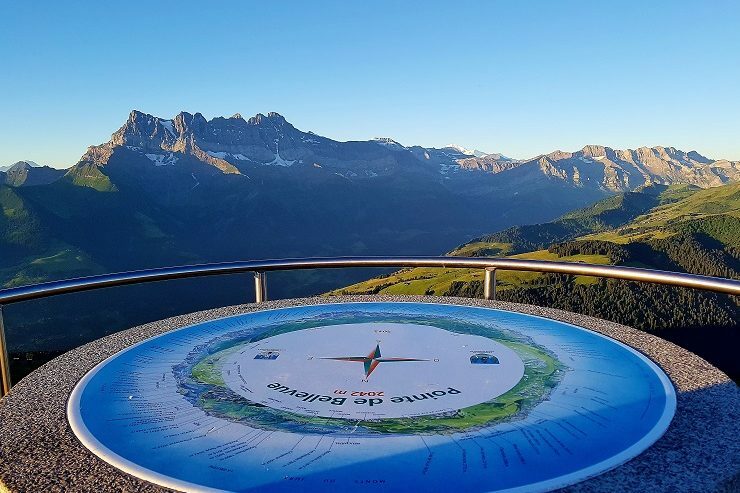 The sunrise view from the summit Pointe de Bellevue in Morgins looks spectacular. How lucky are you guys living in Switzerland for a year, sounds amazing? Definitely should add it for when you do a return visit. Switzerland is at the top of my travel list!!! I’ve never heard of this town, but it looks just as beautiful as the rest of the country. 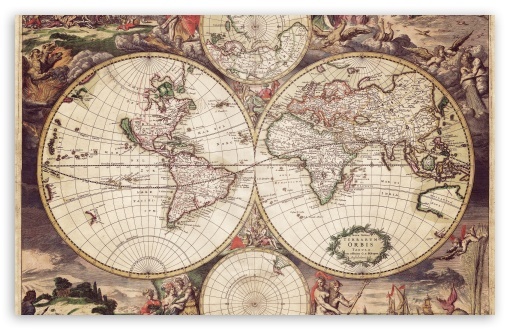 I love that it seems a bit off the beaten track. That sunrise hike sounds absolutely divine! I just love love love Switzerland and I do hope that you get there one day. The sunrise hike was definitely the highlight. 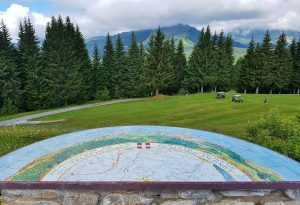 I love visiting ski resorts in summer, they can be a great way to escape the heat, don’t attract the crowds and still offer plenty of activities and great hiking. The kid inside me loves the look of the devilkarts in Morgins and it’s been years since I played Petanque (I’ve never been any good at it). I’m enticed by Chez Jan too, it’s a cozy looking hotel, feels like the kind of Switzerland I want to see. I went to Switzerland many years back but missed this beautiful village Morgins. You have taken wonderful pictures of this splendid place. I loved those wooden hotels, houses or spa amidst Swiss Alps. It looks like a fairytale town. Thank you very much, it was a pretty place to take pictures off. Switzerland is just so stunning. Great reading your post! We have a family home in Morgins (for 36 years! – i’m 40). I am glad that you like it as much as we do. Every season there is beautiful andere worthy of a visit. Love from The Netherlands.